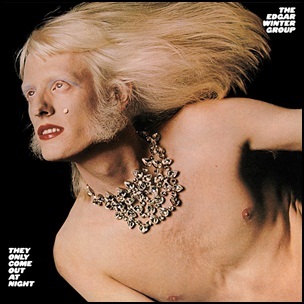 In November 1972, “Epic” label released “They Only Come Out at Night”, the first Edgar Winter Group album, and the third Edgar Winter album overall. It was recorded August – September 1972, and was produced by Rick Derringer. All tracks by Edgar Winter and Dan Hartman, except where noted. 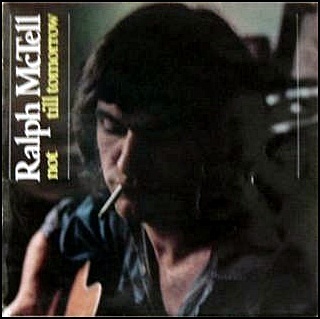 In November 1972, “Warner Bros” and “Reprise” labels released “Not till Tomorrow”, the sixth Ralph McTell album released in UK. It was recorded in 1972, and was produced by Tony Visconti. All tracks by Ralph McTell. 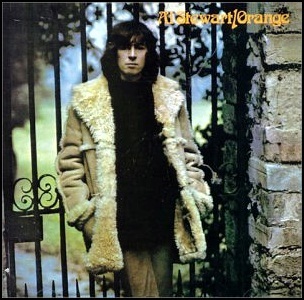 On June 8, 2018, Daniel David Kirwan died aged 68. He was singer – songwriter and guitarist, member of the bands Boilerhouse and Tramp, but best known as member of Fleetwood Mac (1968 – 1972). 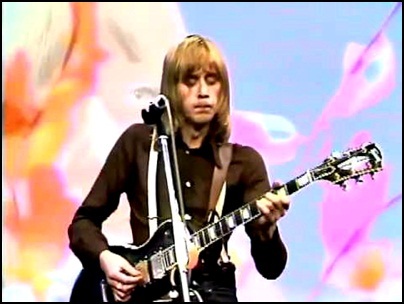 Danny Kirwan released five solo albums. 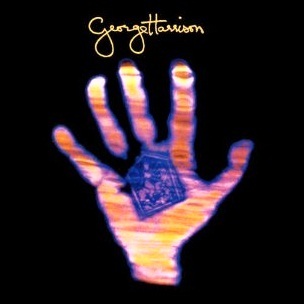 On May 30, 1973, “Apple” label released “Living in the Material World”, the fourth George Harrison studio album. It was recorded October 1972–March 1973; February 1971, at “Apple Studios” and “Abbey Road” studios in London; “FPSHOT” in Oxfordshire, and was produced by George Harrison and Phil Spector. All tracks by George Harrison. On April 24, 2016, Paul Williams aka Billy Paul died aged 81. 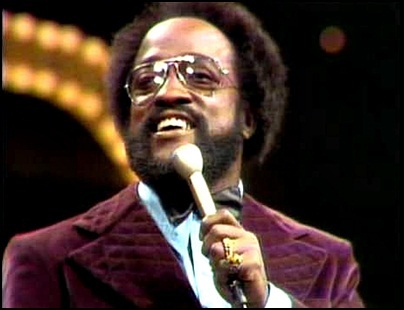 He was soul singer, associated with the Philadelphia soul sound, best known for his 1972 “Grammy Awarded” #1 single, “Me and Mrs. Jones”, and the albums “360 Degrees of Billy Paul” (1972) and “War of Gods” (1973). 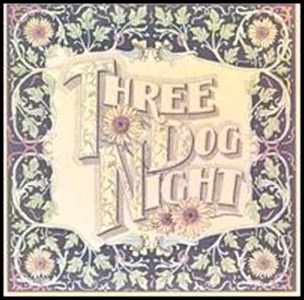 On March 27, 1972, “Dunhill” label released “Seven Separate Fools”, the eighth Three Dog Night album. It was recorded in 1972, and was produced by Richard Podolor.